[6.6.3] First person animations for swords shields etc. 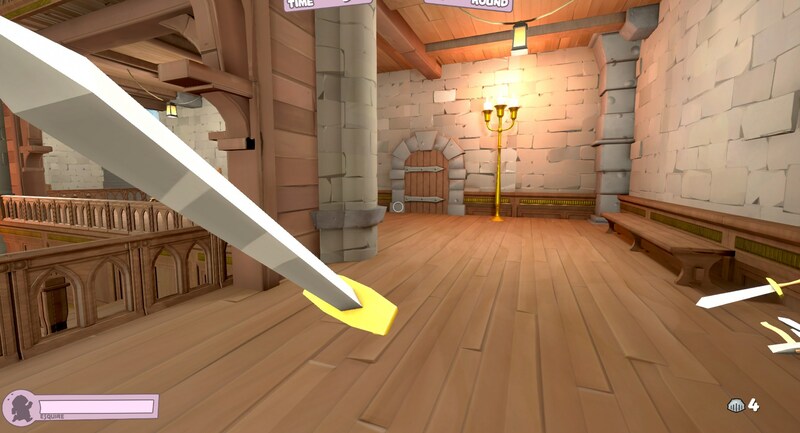 In little crusaders are broken - Bug Report - PixelTail Games - Creators of Tower Unite! I made sure to search to see if anybody had reported this. Anyway the first person animations for the items in crusaders are bugged, like the first second of the animation plays then it’s just frozen and it looks really awkward. 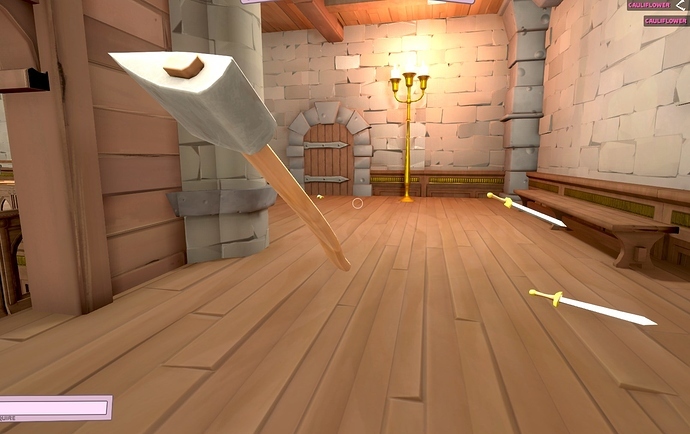 And when you pick them up they are oddly angled in first person so it kinda looks like you’re stabbing yourself.